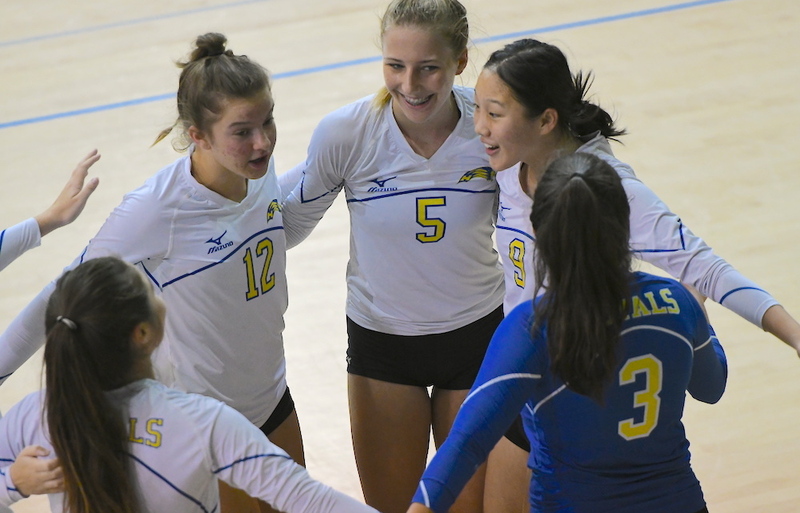 LANGLEY — A gold-medal finish at its own invitational tournament keeps Victoria’s two-time B.C. 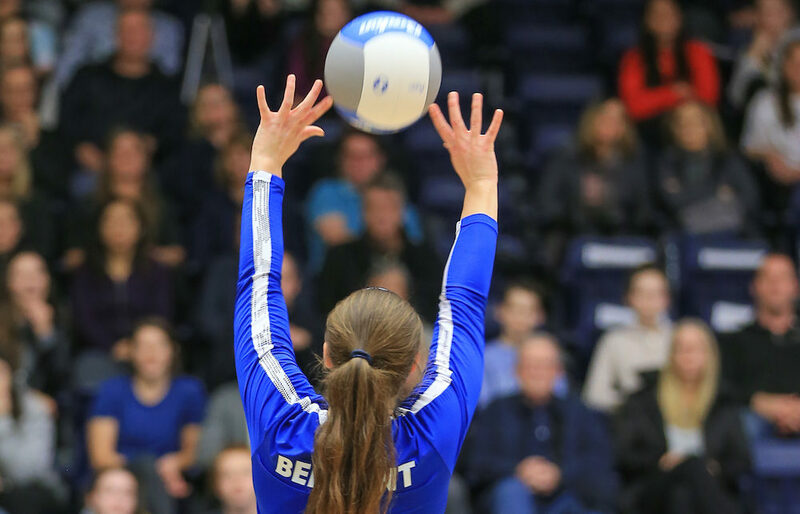 champion Belmont Bulldogs atop the provincial Top 10 AAAA world according to the Top 10 polls released Thursday by the ranking committee of B.C. Girls High School Volleyball Association.